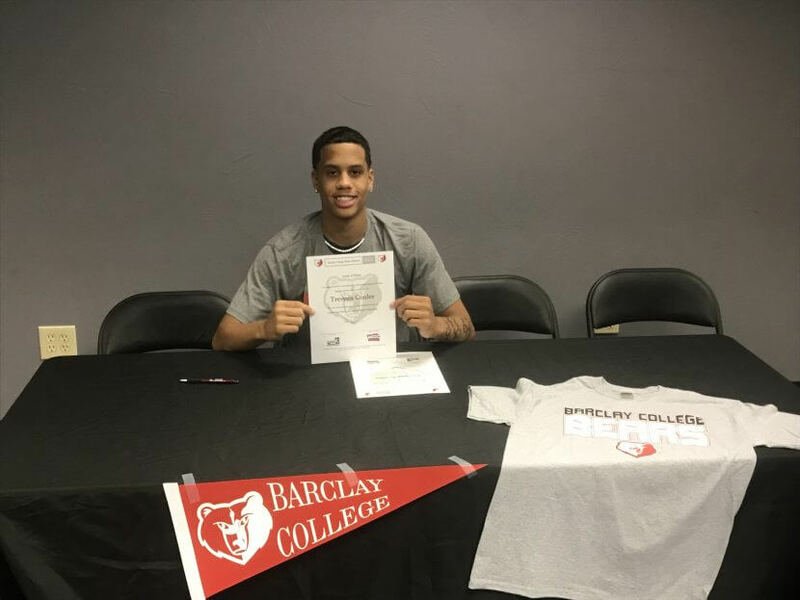 We are very please to announce that Trevynn Conley from Moore, Oklahoma will be attending Barclay College this fall (2018) to play basketball and peruse a Business Administration degree. Trevynn “Tre” is a 6’1 guard that gives BC some size in the back court and will allow the team to have a bigger line up in. Coach Brodhead said, “Tre is a very hard worker and is a winner, this kid has been winning his whole life, having won two State Championships, so bringing a guy in with a winning culture and background only gives Barclay the edge. I am very excited to start working with Tre, and to watch him grow into the man I believe God has intended for him to be.” We welcome Trevynn Conley into the BC family!